Watch these easy to follow steps demonstrating how to use the hardness kit! The first step in deciding which core bit to use is to measure the hardness of the rock you will be drilling. 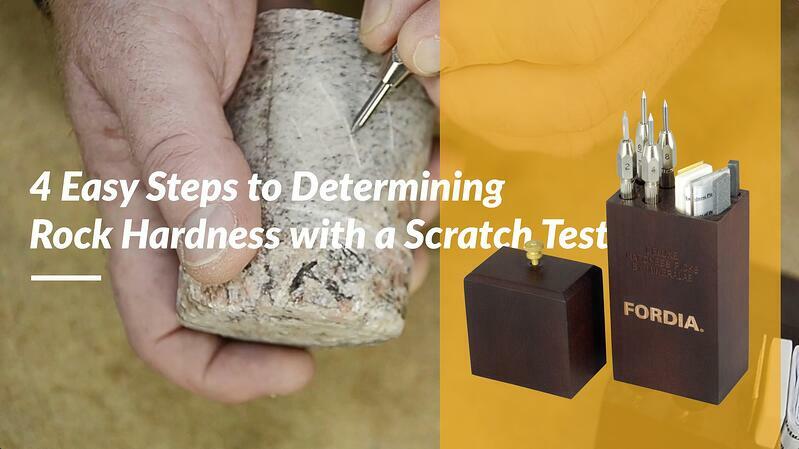 Make sure you know where your rock lies on the hardness scale by performing a simple scratch test. With this video you’ll be able to determine the hardness of any sample with confidence.